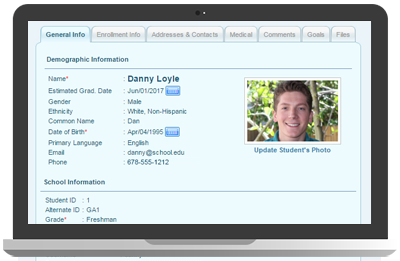 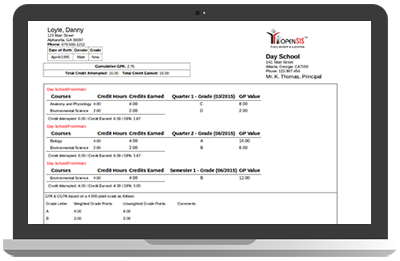 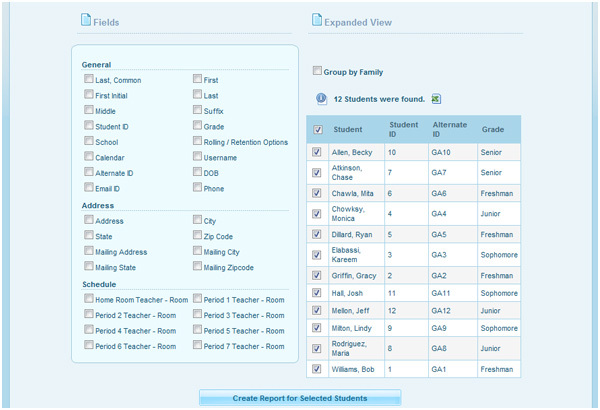 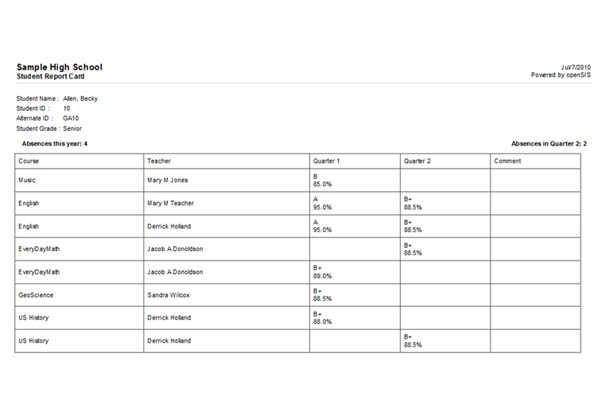 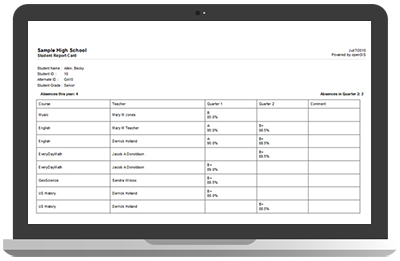 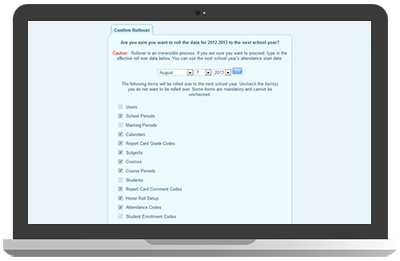 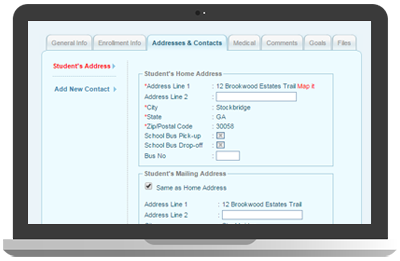 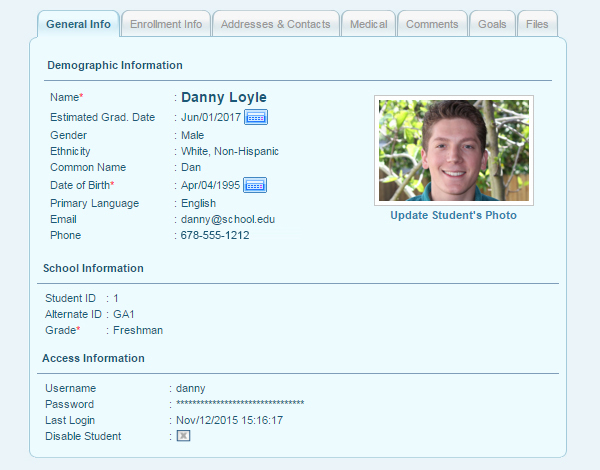 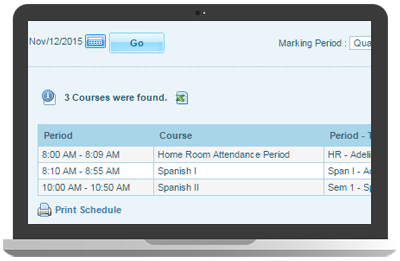 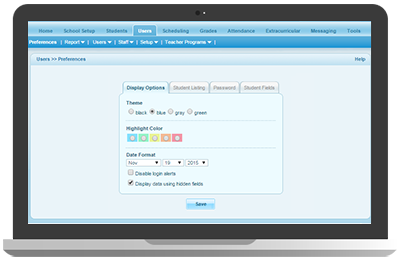 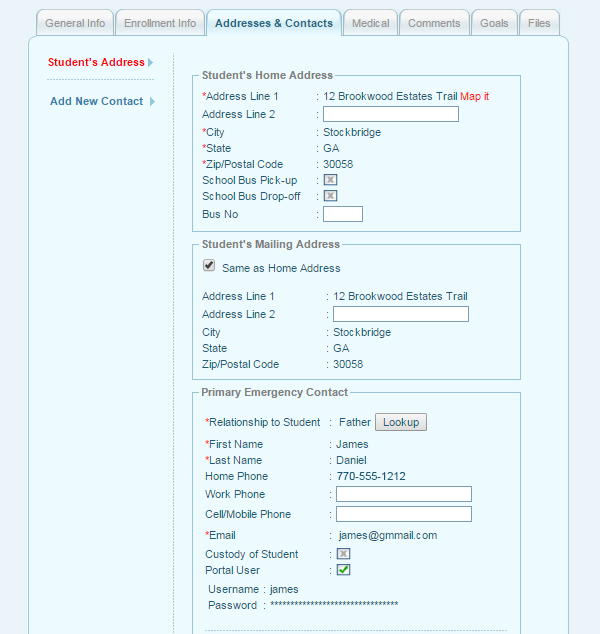 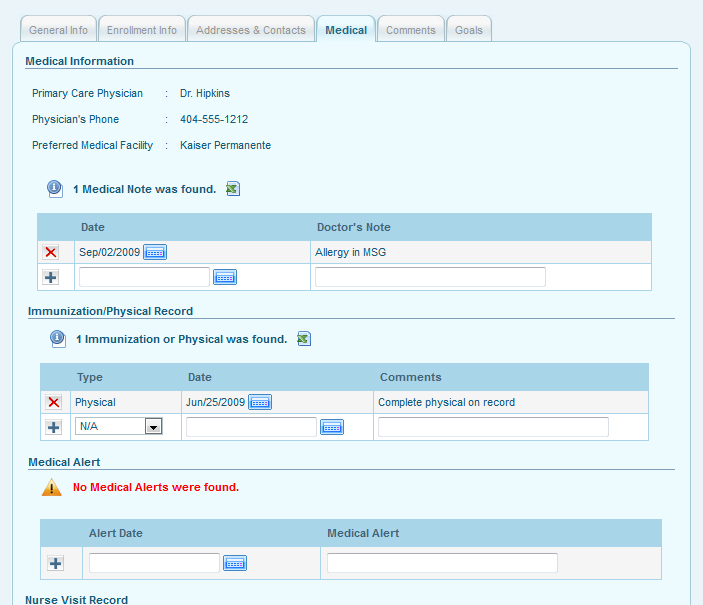 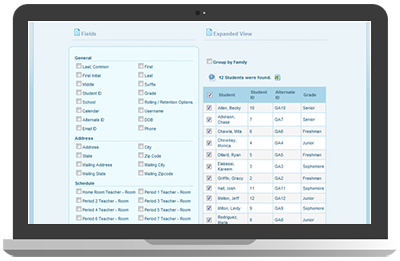 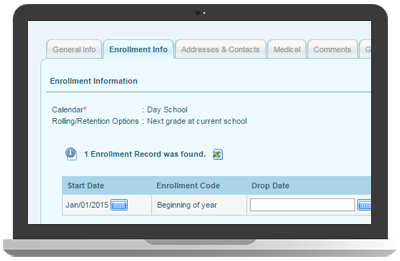 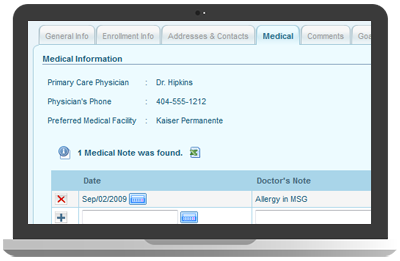 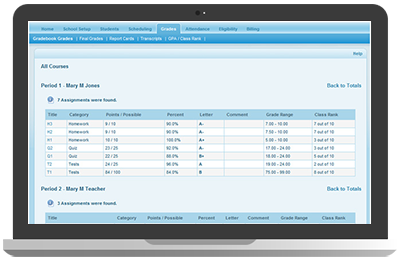 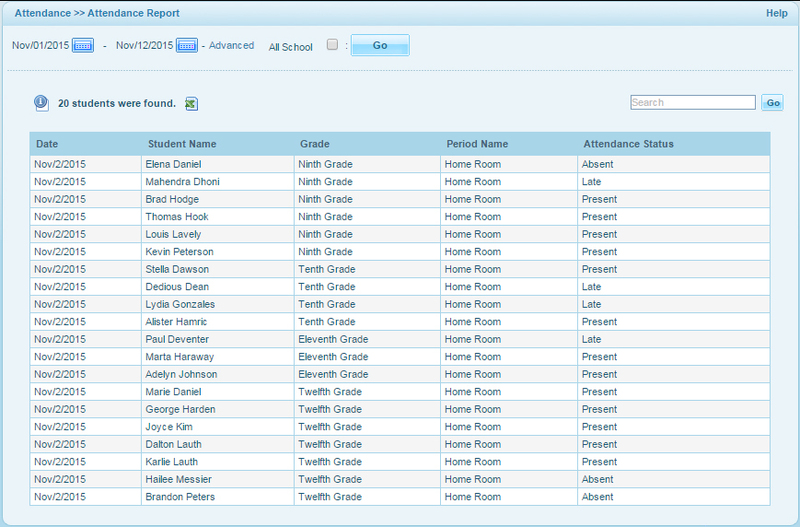 openSIS is a commercial grade, secure, scalable & intuitive Student Information System / School Management Software that just works. 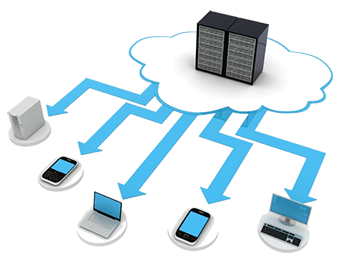 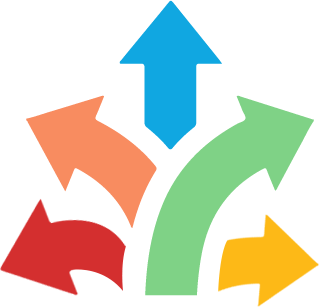 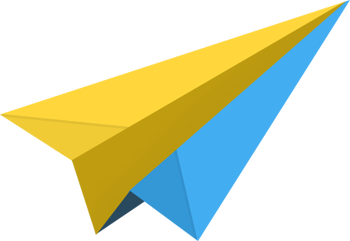 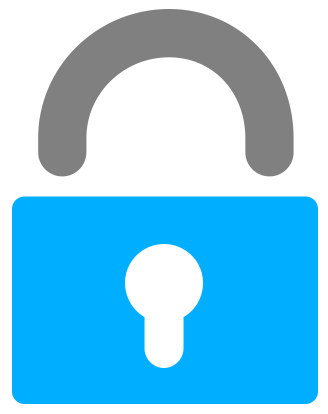 It is published byOS4ED, a full life cycle software development company headquartered in the USA. 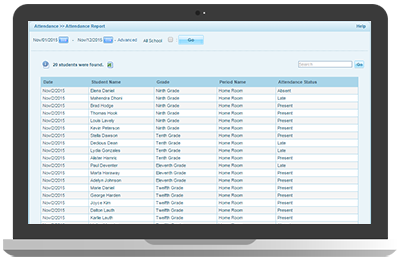 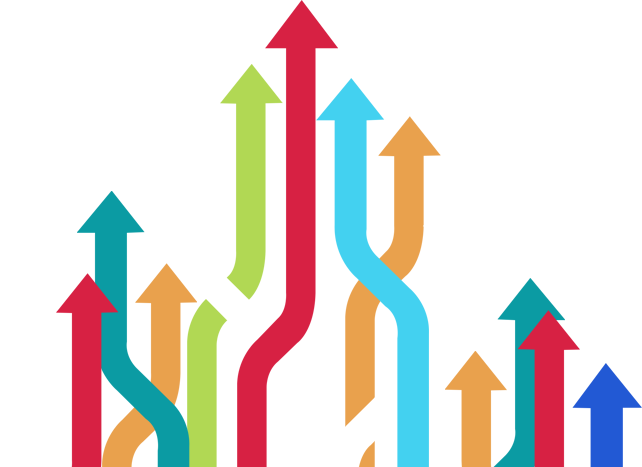 The journey began in Summer 2007 when Casey Adams and Bob Ghosh identified a series of pain points faced by individual schools and school districts with regards to student administration software and data analytics. 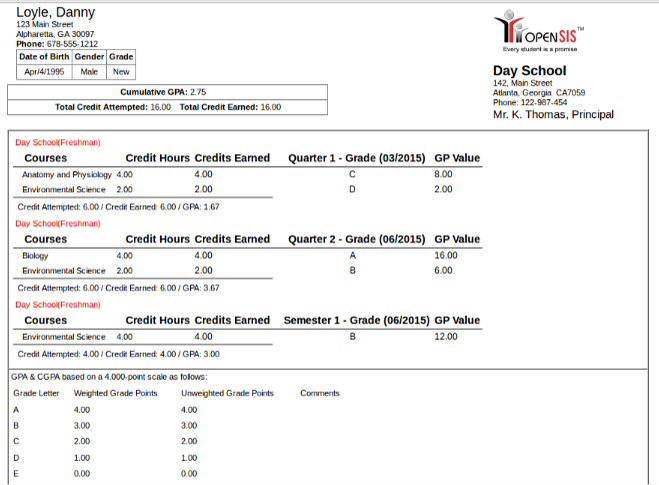 The duo set out on a mission to alleviate the pains by building a commercial grade open source school management software, named openSIS and education analytics services, named openIntel. 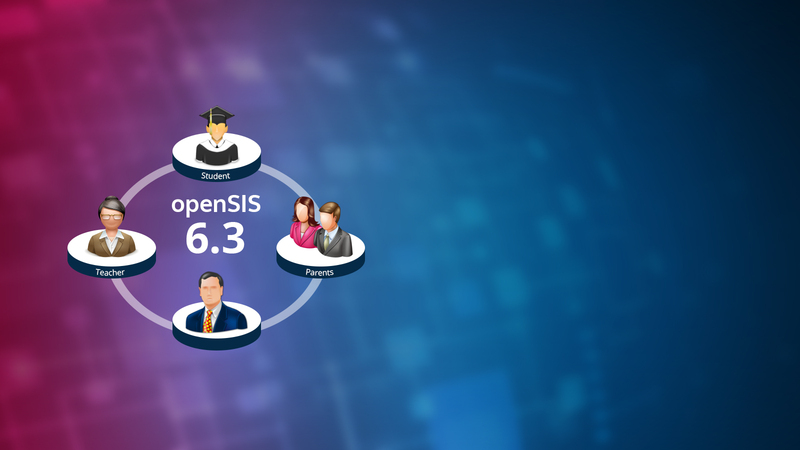 openSIS-CE, the community edition has become immensely popular globally over the last eight years. 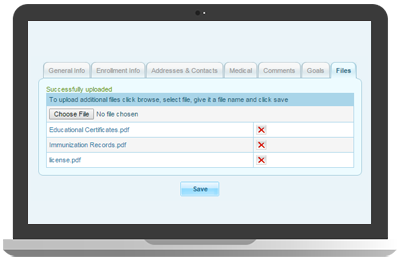 It has been downloaded from different servers for over 200,000 times and is in use in over 16,000 institutions worldwide. 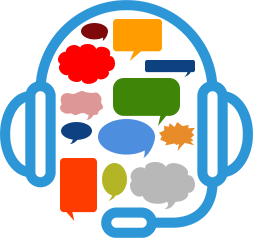 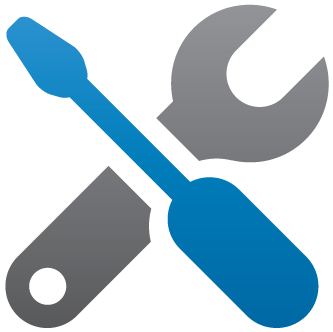 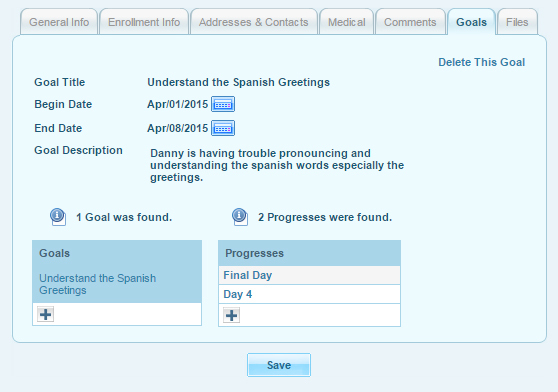 Listening to user demands, we released a multi lingual version of the community edition that supports 49 languages. 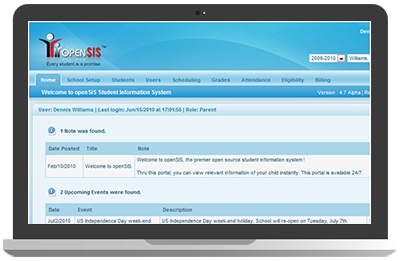 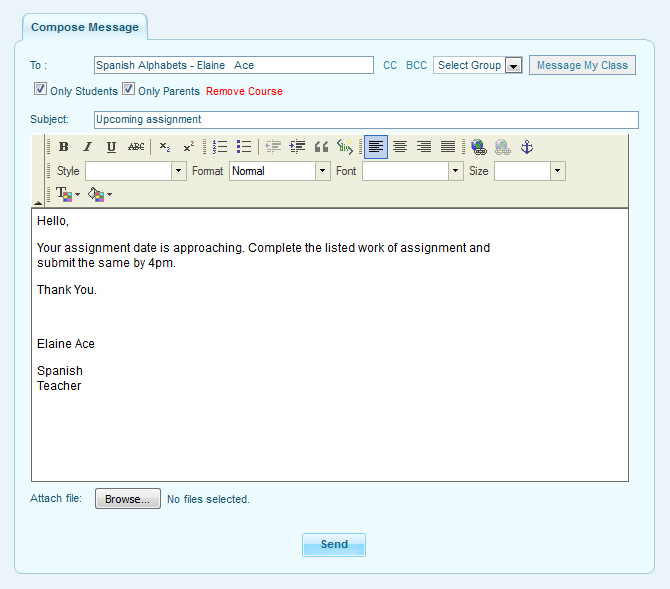 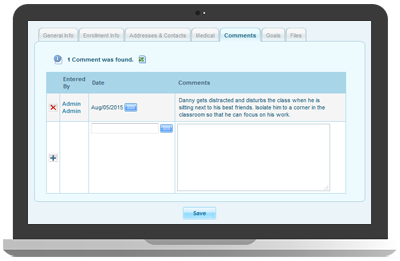 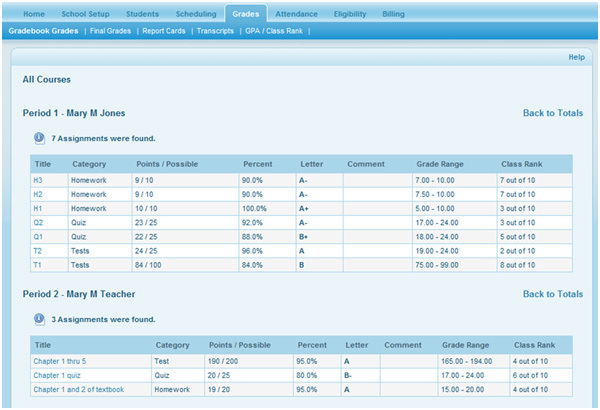 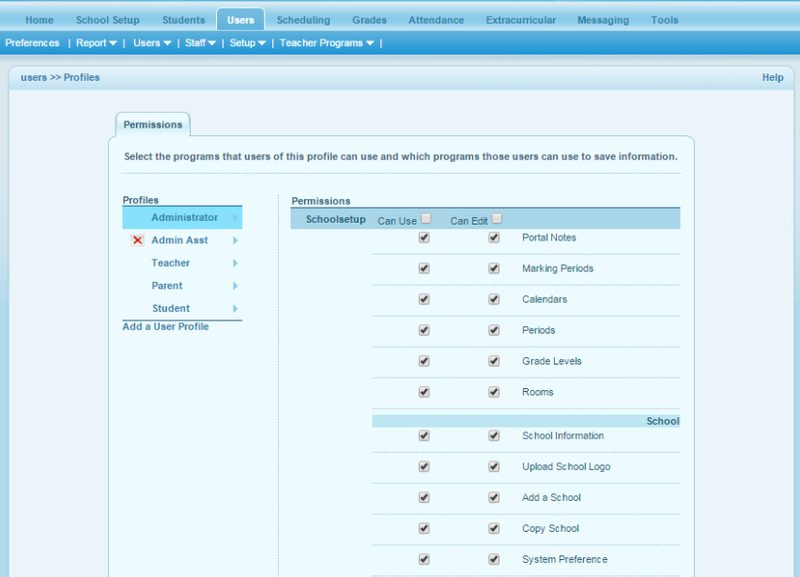 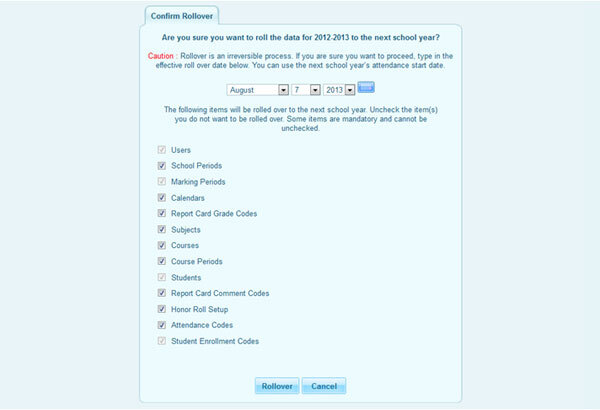 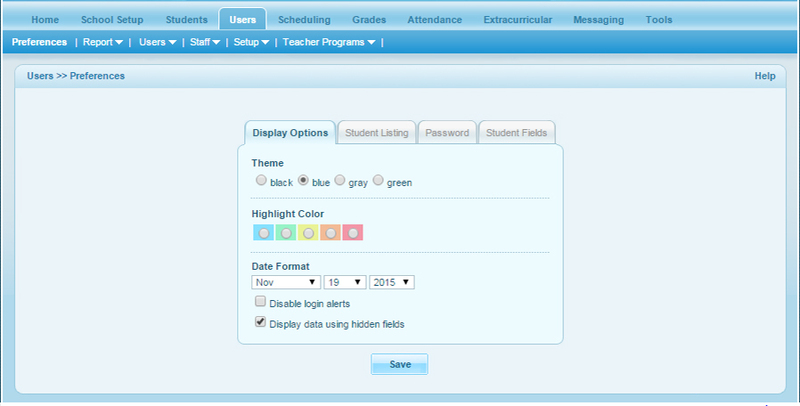 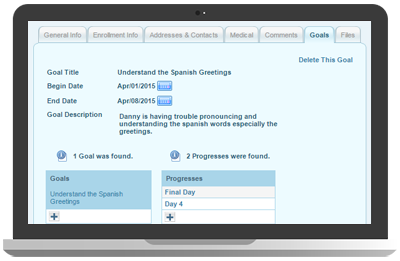 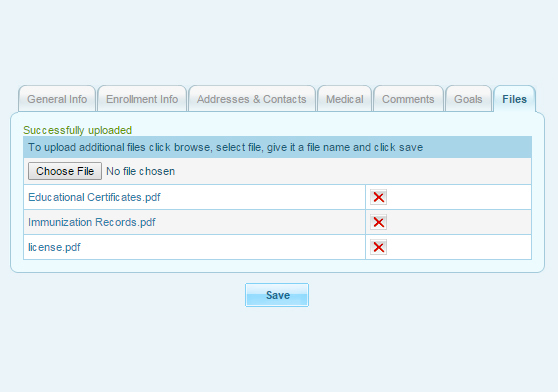 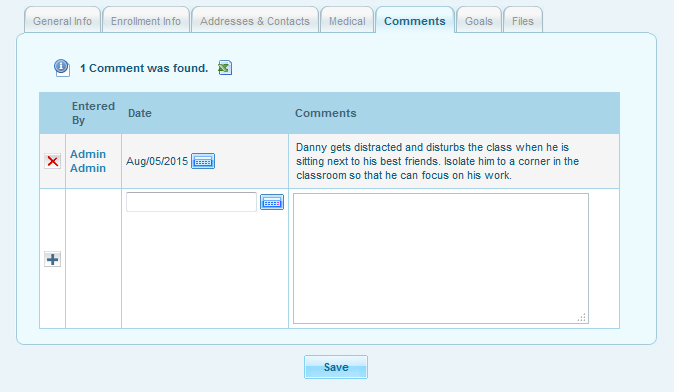 openSIS-CE, helps millions of parents to stay abreast of their students’ education proceedings on a real time basis. 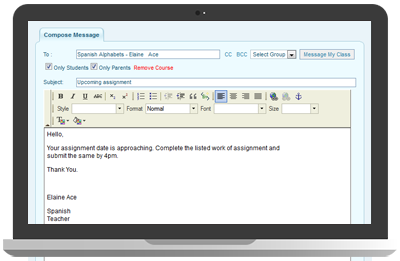 The built in messaging services has truly bridged the communication gap between the guardians, teachers and school administration. 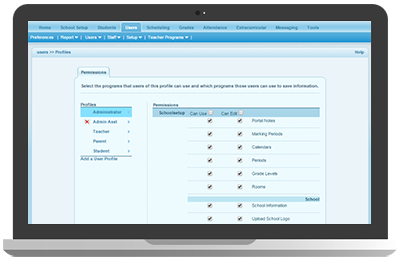 We are humbled by the profound impact it has on education and we are motivated by the success to make the core system better and better.